The most popular holiday destinations in Thailand. 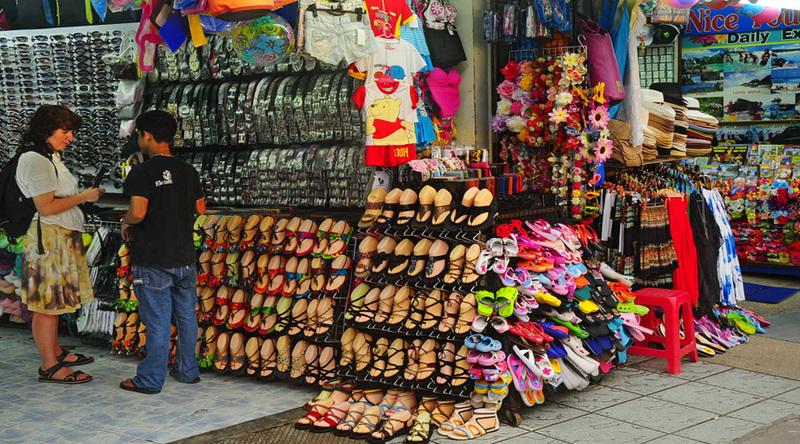 Phuket's great advantage is that there's always something to do on and off the island, whether it's raining or shining. From the sublime to the seemingly profane, the range of activities and places to visit is remarkable for a destination of this size. Day 1- New Delhi-Phuket: Arrival at Phuket Airport. Transfer to hotel. 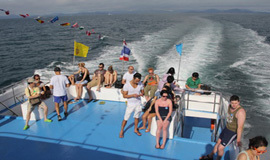 And you can chose Optional tour (at an extra cost) Phuket Fantasea Show. Phuket Fantasea Show is inspired by Thailand's rich and exotic heritage, and not only showcases the charm and beauty of Thailand, but also enriches ancient Thai traditions with the wonder of cutting-edge technology and special effects. After Breakfast. 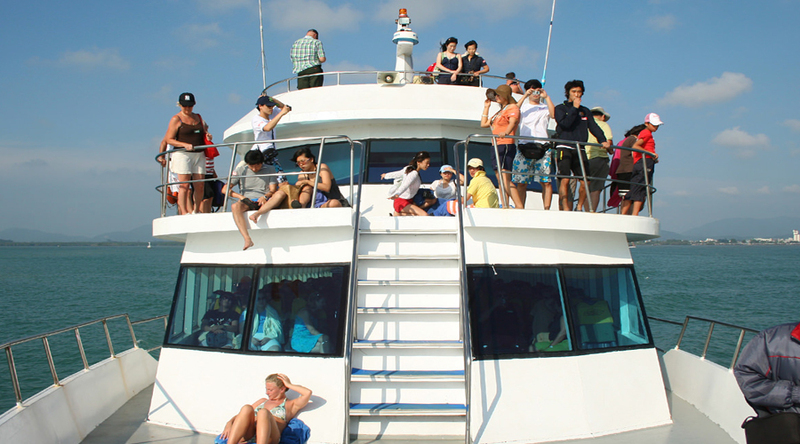 Today we take you to Phi Phi Island Tour. 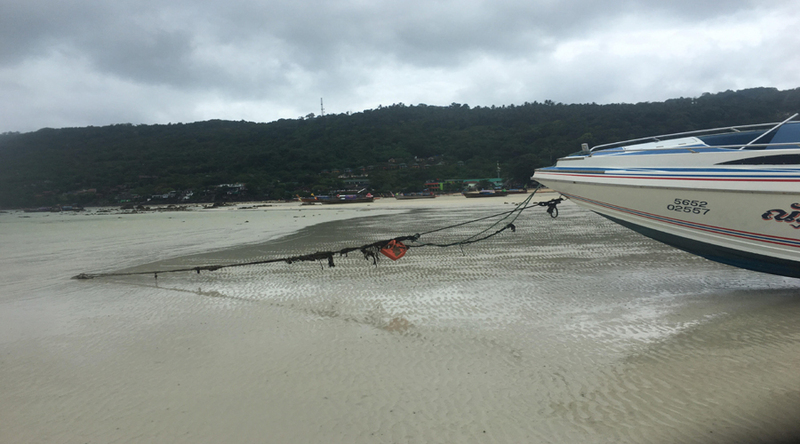 Phi Phi Island Tour with Lunch on SIC. 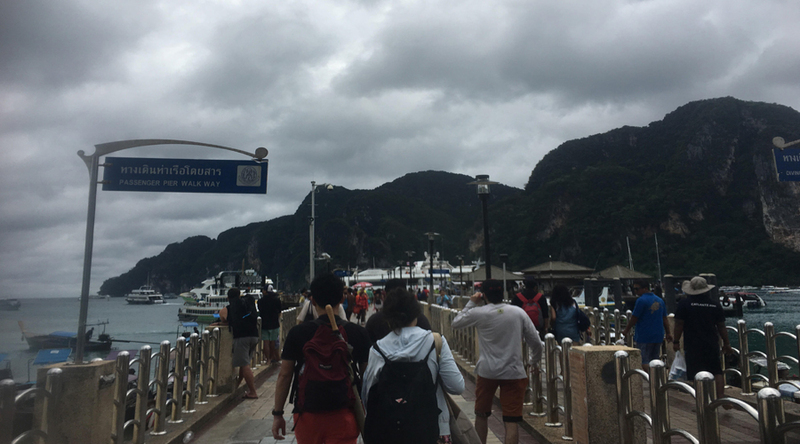 Phi Phi Island are a main attraction to Krabi and Phuket Island, and are widely considered to be amongst the most beautiful island in the world, recently rocking to fame with the filming of the movie “The Beach” on Maya Bay. 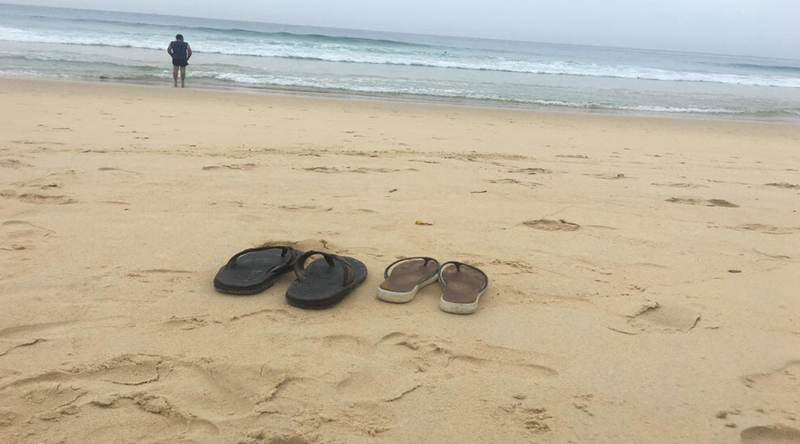 Despite the high number of visitors here, the island is still quite stunning, and the surrounding, and the surrounding ocean and islands are still spectacular. Phi Phi Don and Phi Phi Ley are the largest, and mist well known of the Phi Phi Islands. After Breakfast, Proceed Tiger Kingdom. 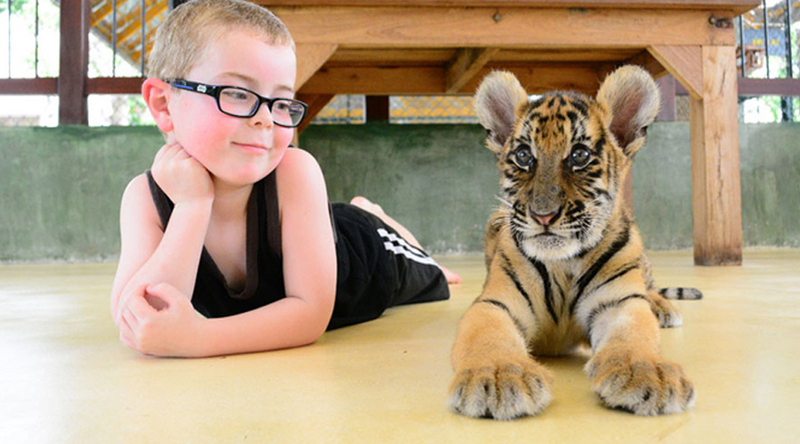 Today we take you to Tiger Kingdom is a new arrival on Phuket’s attractions scene. 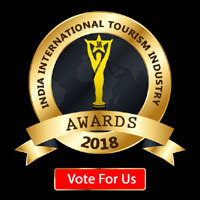 It allows you the opportunity to get up close and personal with several Indochinese tigers of varying ages and sizes that have been raised by hand in captivity since birth. 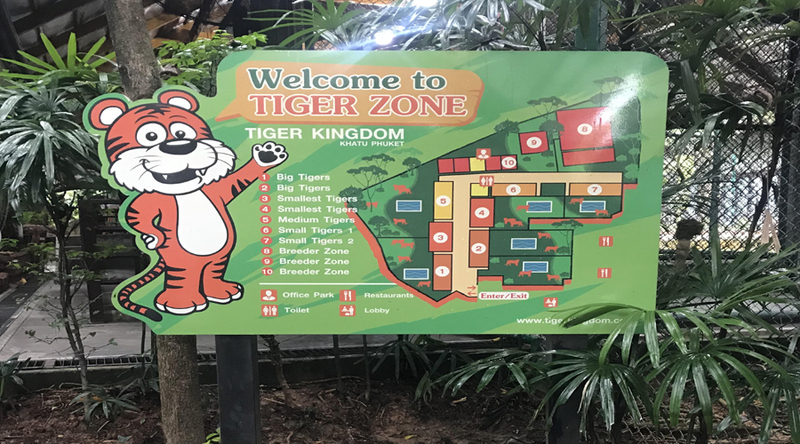 Tiger Kingdom is an attractive, squeaky-clean setup located right next to the Go-Kart track in Kathu at the foot of Patong Hill. 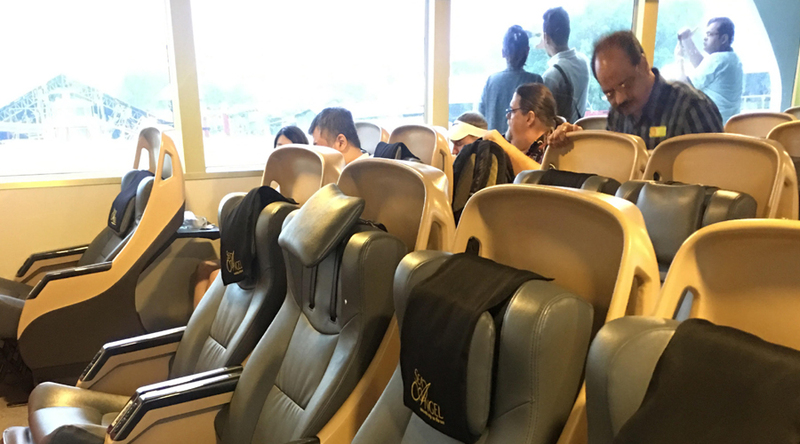 On four acres of land, it cost approximately 100 million baht to build. Stroll into reception and you’ll be greeted by a small army of orange-shirted greeters who will lead you through the paperwork necessary in meeting a big cat. 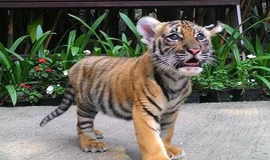 For starters, you’ll need to sign a waiver exonerating Tiger Kingdom in case an accident happens, but this is standard procedure and you’ll have to do the same to bungy jump or to go on a zip line through the jungle. 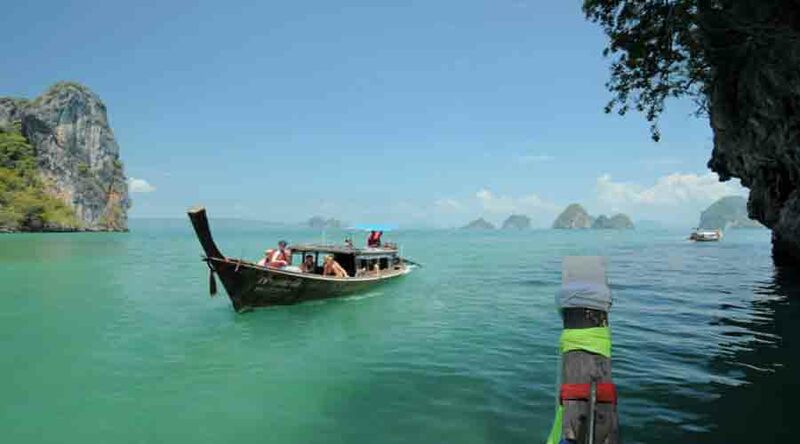 Krabi Day tour or Half day Island Safari. 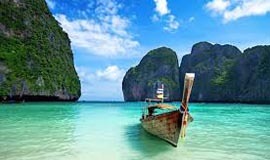 Krabi is one of the most popular destinations in South Thailand for beach and islands aficionado. 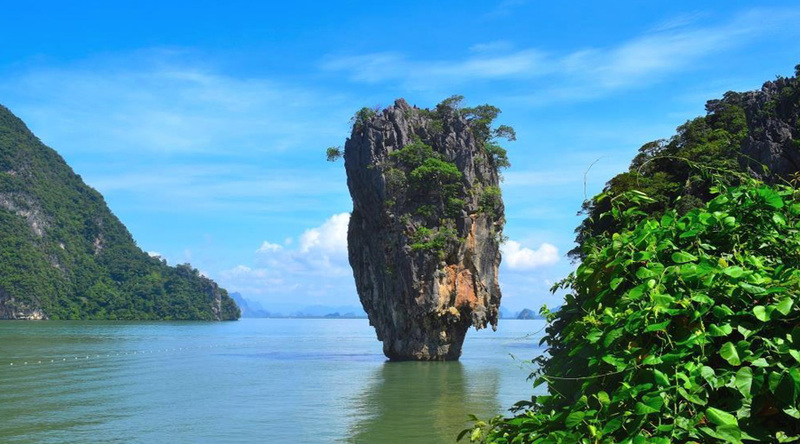 Krabi's beautiful coastline consists of hundreds of islands and is one of the province's most attractive assets with towering limestone cliffs, soft white sand beaches, small coves and offshore islands. Day 4 Departure from Phuket: - After Breakfast. Transfer from Phuket Hotel to Phuket airport. Back to Home.